The team at ID@Xbox premiered the first episode of their new video info series, which details the various games that players will be able to pick up through the Xbox Game Pass service. The first episode of the game centered around a few various games; including the likes of Blazing Chrome, The Good Life, Supermarket Shriek and Killer Queen Black. On top of taking a look at some of the various games coming to Xbox Game Pass this year, the new video series also includes some in-depth interviews and chats with some of the developers of these titles. As mentioned above, there were a number of games confirmed to hit Xbox Game Pass in the video, and we’ve included the full list of these titles below. 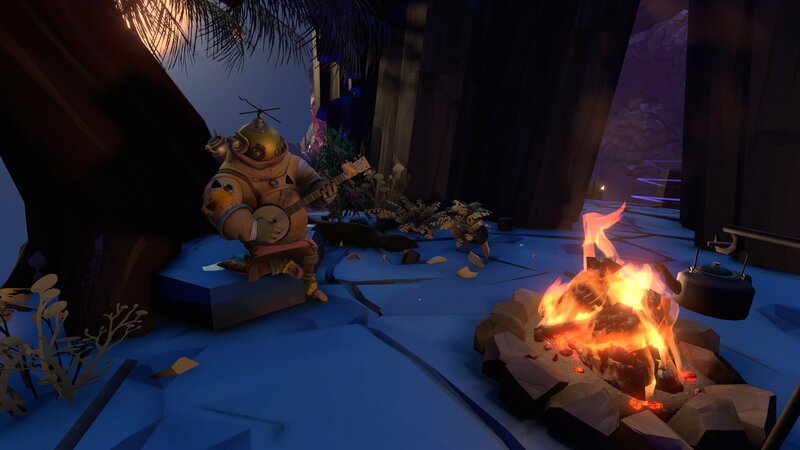 As you can see, there are a good number of indie games making their way into the Xbox Game Pass service, making it even more of a viable option for those looking to get their hands on some indie gems for their Xbox One. Many of these games were also confirmed to be available through Xbox Game Pass on day one of their release, which means you won’t have to waste any time waiting for them to hit the service. 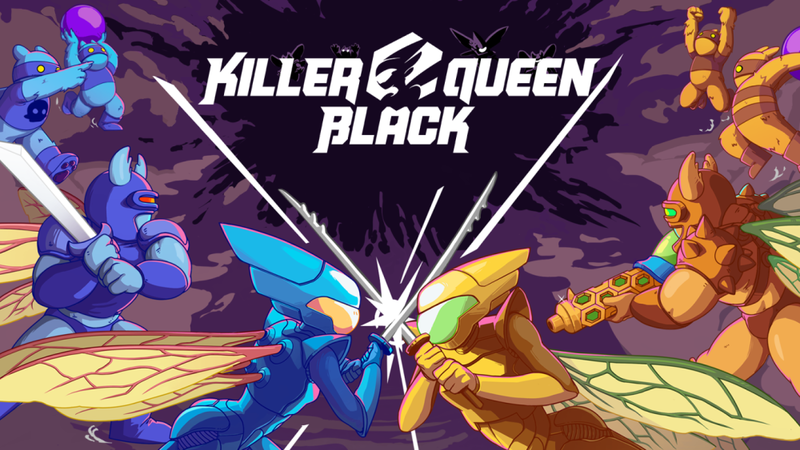 Killer Queen Black is just one of many great looking indie games making the jump to Xbox Game Pass. Be sure to check out the developer interviews included in the video by clicking the embed above. You can also make your way over to the ID@Xbox Twitter to see more about what the team is working on. We’ll continue to bring you the latest Xbox news as it breaks, so make sure you stay tuned to our Xbox game hub for the latest news, information and guides to help you get the most out of your Xbox One.